Restoration’s community programs are leading individuals and families towards sustainability. People of all walks take advantage of Restoration Urban Ministries’ food and clothing pantries to feed and clothe themselves and their families. 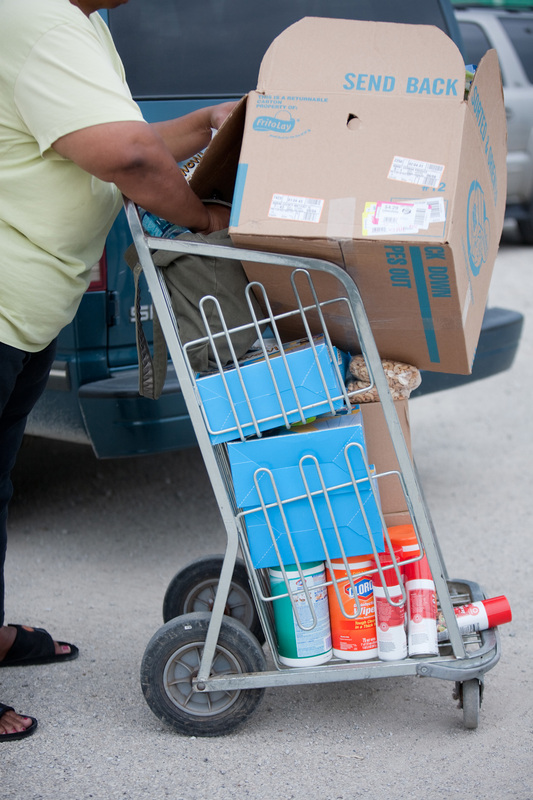 Restoration’s programs give area residents the opportunity to work towards self-sufficiency with a hand-up with food and clothing.